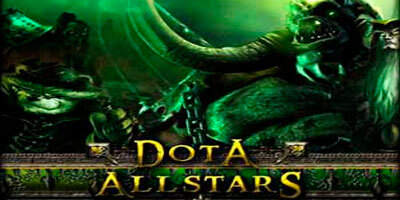 Release version DotA Allstars 6.46 Official by Icefrog, use WinRAR to unzip a ZIP file. Sorry for the delay and limited new features in this, lots of misc bugs and code rewrites needed priority in order to stablize and improve the map (as a result, some content needed to be disabled until another release). Thx for the newest one. but I need the newest of dota Allstars 6.46 AI+. because I like the extreme of huskar. =) wala pa po bang 6.47 AI+? ahmmm!!! palitan nyo na ung map ung masmaganda tsaka tapatan nyo ng bagong hero c puck!!! masyadong malakas ung skill pparang ala ng trill!! tsaka AI+ 47 po tnx!!! is this the new version of ai? wtf? lakas trip ah. cnong gumamit ng name ko?